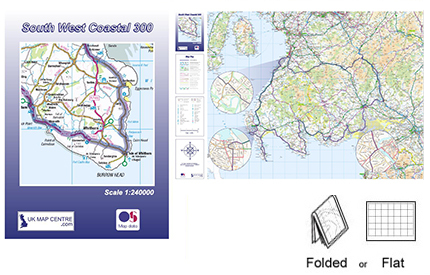 New – Postcode Sector Maps – Now Available Folded! 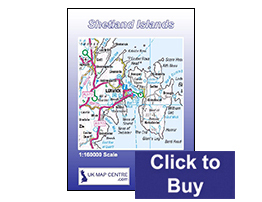 Can’t find the a map to suit you?? 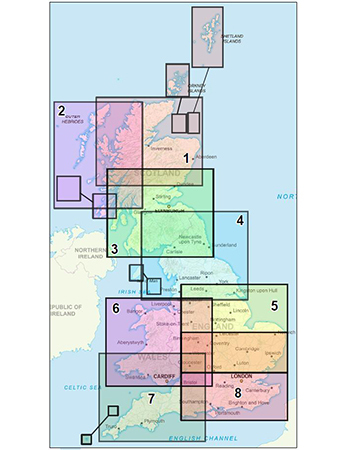 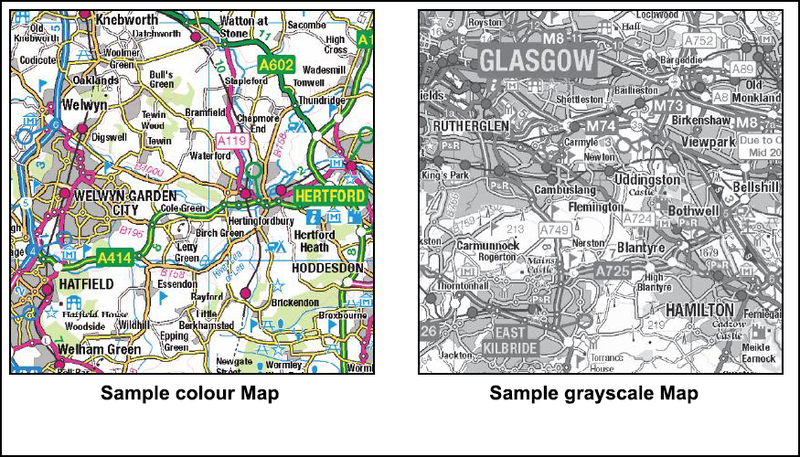 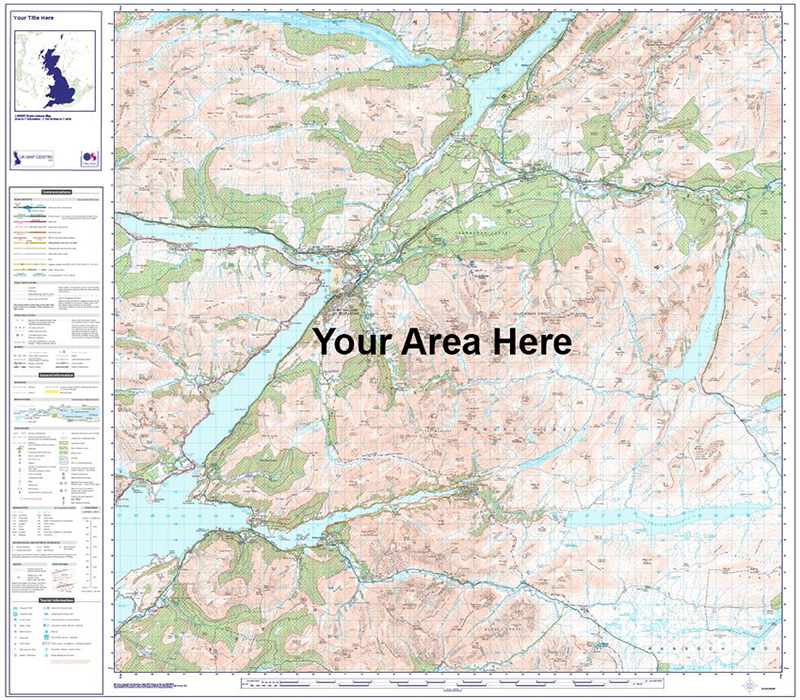 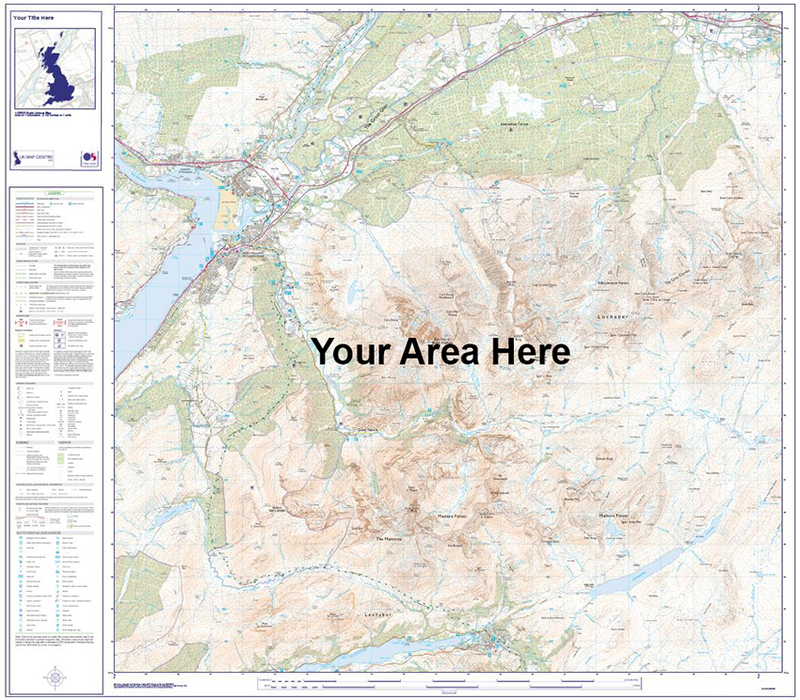 send us your criteria to orders@ukmapcentre.co.uk and our cartography team will be in touch with some samples and prices. 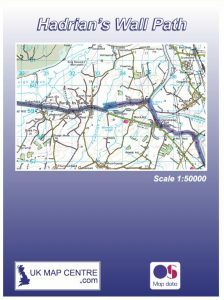 Handy Ordnance Survey 1:50000 scale map highlighting the route of the Hadrian’s Wall Path. 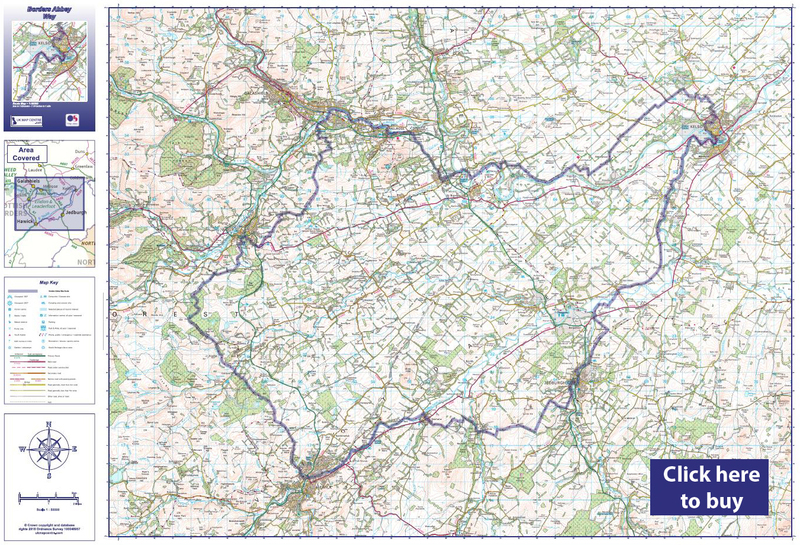 The route covers 84 mile / 135 kilometres and is a linear route between Bowness-on-Solway and Wallsend. 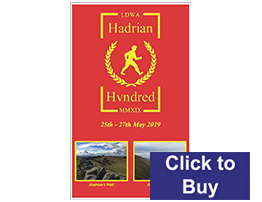 The route takes you through Carlisle and also provides opportunity for stops at some of the ancient roman architecture points including the roman forts at Chesters and Birdoswald. 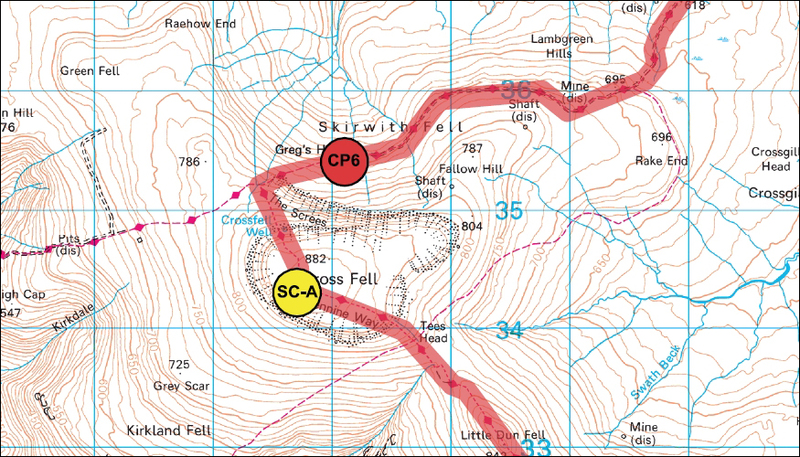 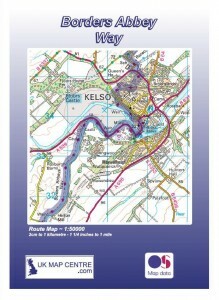 Map is split into an East section and a West Section to cover the full route. 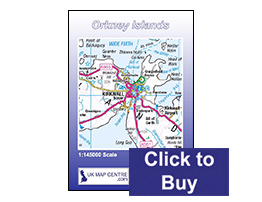 Map includes an overview of the full South West Coastal Route at 1:240000 scale and street map insets at 1:10000 scale of Alloway, Dumfries and Stranraer. 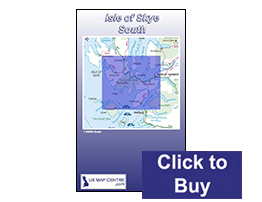 UK Island Maps – Ideal for planning trips! Each map includes an overview map of the whole island and a street map inset for the main town(s) where applicable. 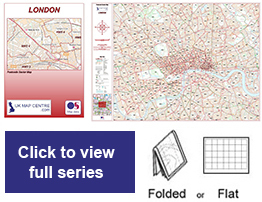 All titles are available as handy folded maps or as wall maps for display. 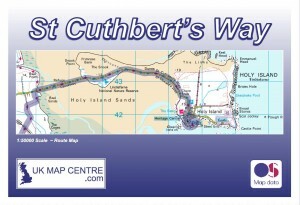 Handy pocket sized route map showing the 62.5 mile / 100km route of the St Cuthbert’s Way between Melrose Abbey and Holy Island. 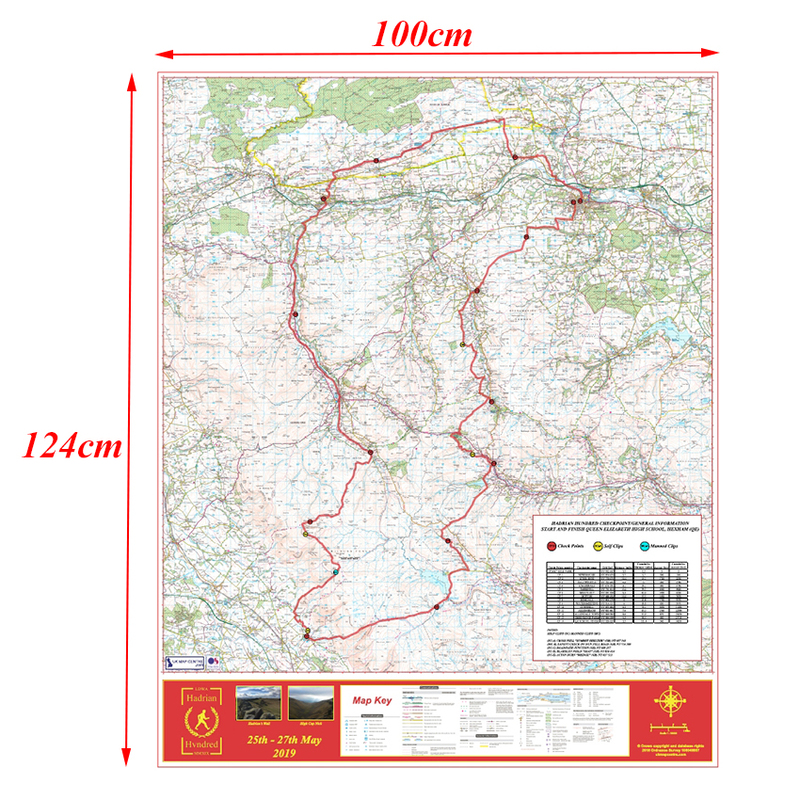 1:50000 scale mapping – available flat for display or folded for outdoor use. 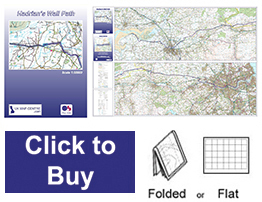 Prices from £10.99 (including UK Delivery). Prices for each map begin at £9 + postage and we also have a special offer – Buy all 8 maps for the price of 6.